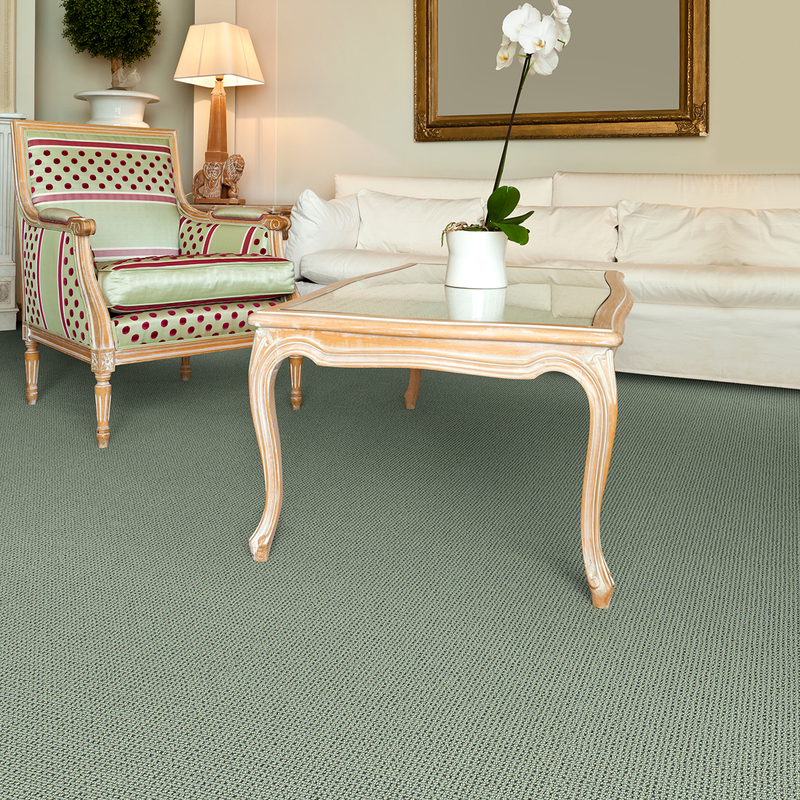 Matrix is a clean, woven-look texture with vertical ribs that alternate with dotted loops to create a tailored, grid-like geometry. 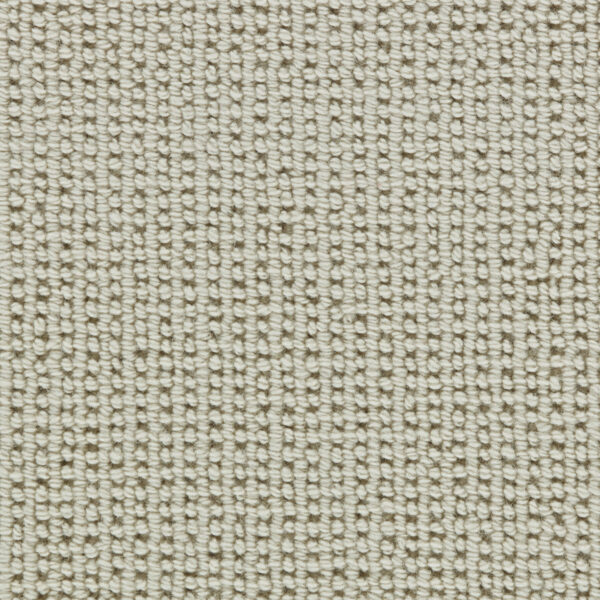 Tufted of 100% pure wool, the Matrix color line combines complex neutral shades ranging from pale to deep along side of six light-hearted fashion colors. 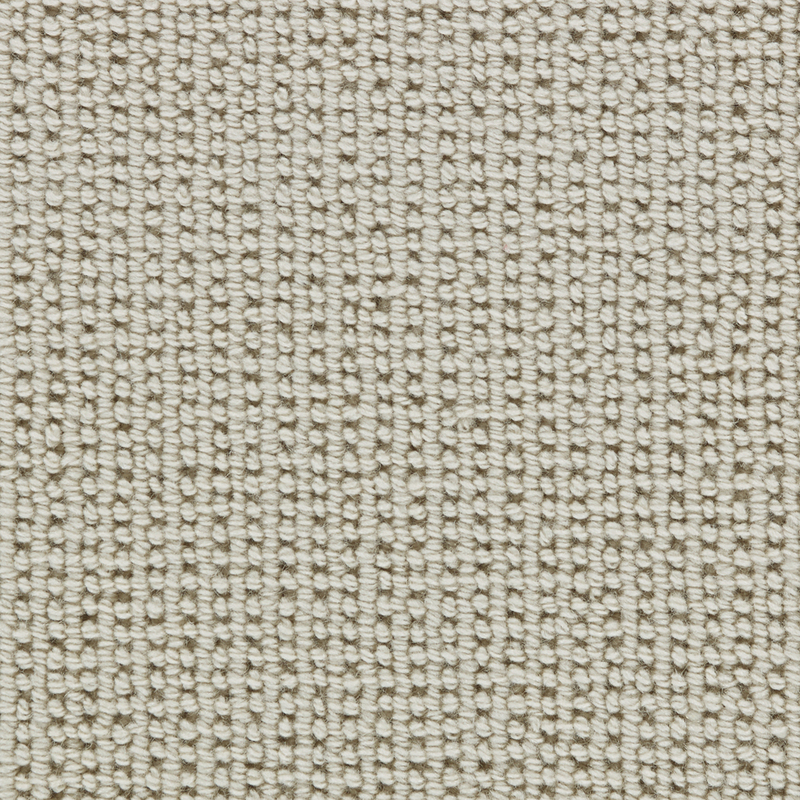 Neutral colorations include both solid color and two-tone combinations. Total Weight / Square Yard 71 oz.